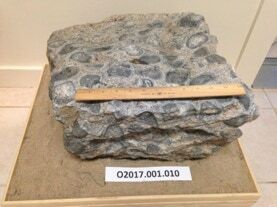 Thanks to historian Hope Greene Andrews, the Quonochontaug Historical Society has been given written accounts of our now infamous "Money Rock" that rests in front of the Midway cottages. The information in this Spotlight is from an article, saved by Hope that was published in the Westerly Sun by columnist C.J. Norris for the paper in the 1930&apos;s.
The Story of "MONEY ROCK" at Quonochontaug. "Scattered over the hills and dales of South County are numerous silent witnesses of the ice period of the earth&apos;s existence: insofar as the great ice cap may have left its mark by deposits of soil gathered around them since their release from the icy embrace of the glacial period of the earth&apos;s history. The ice cap, in melting, deposited the accumulated silt and rocks studding the land with boulders. Many of them in unusual positions, some brought many miles from the section where they were formed". 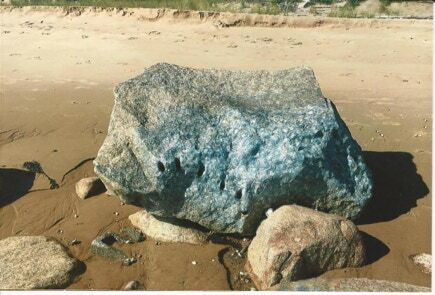 (from C.J Norris) "It was during this period of ice and floods that a good sized boulder was lodged at Quonochontaug Point. It was a curiosity. It was marked for break up and was distributed in various shaped fragments throughout the villages of Hopkinton, Westerly and Charlestown. Erskin and Edward Crumb, sons of Alexander Crumb summered at Quonochontaug when in in their teens. They decided to break up the " Money Rock" and here&apos;s how. Supplied with drills from their father&apos;s quarry, they broke it into flakes and various forms. They were threatened with violence by shooting, a summer resident demurred to the destruction. They did not heed his threats! 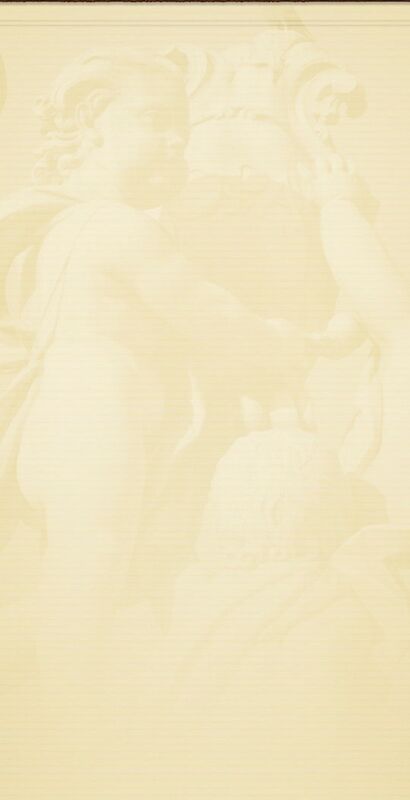 Let us follow a fragment of this stone. "Little Bill" Kenneth, musician as a boy, played for dances at the Nichols&apos; Hotel (C.L Nichols/St. George Hotel on the Old Breach way) at the beach and for the Crumb boys&apos; dances. They gave him a well shaped specimen of the "Money Rock". He placed it near the hotel. The Crumb boys considered it would be a good joke for someone to steal the rock. Lyman H. Pass performed the trick and buried the fragment in the sand. later he carried it to his home in Ashaway and it followed him to Westerly. At his passing, it was placed in the yard of his dwelling. It was given to C. J. Norris (the author) and rested in his cellar for more than 12 years. During the past few days, it has passed into the hands of a cottager at Quonochontaug Beach, the place from which it came. He prizes it for his association. 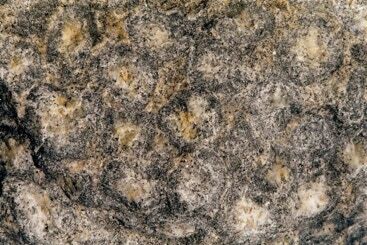 Mr. Kenneth got more of the rock and gave a sample which rests in Washington (Smithsonian)". Also noted was a gift to the Westerly Library, although we cannot locate this gift. However, chunks of the rock were distributed to a few of Quonochontaugs&apos;s residents. Donated by Donna Wilson, a member of the Eldridge family. This piece of Money Rock (below) was donated to the QHS by Sharon and Rick Beebe of West Beach. Come visit us at the Archive Center to see and feel this beautiful piece of our natural world!! The Puritan Baby Vendor was made in the late 1920s and early 1930s by the Lion Manufacturing Company of Chicago, Illinois. 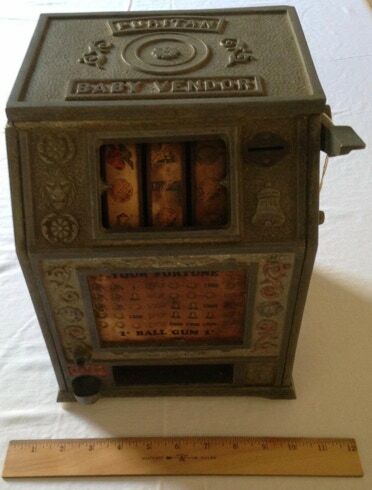 This Machine was actually used both for gambling and as a gumball machine in the late 1920s at the "Quonnie Casino" on West Beach Road near the Breachway. The Casino was owned by the Eldridge family who also owned a hotel on the breachway called "The Eldridge House". Summer vacationers would go to the casino for bowling or to buy snacks, sodas and Ice Cream. Some of them would try their luck with the Puritan Baby Vendor. When used as a gumball machine, the customer would place a penny in the slot, press the side lever, and the gumball would pop out in the small cup on the lower left corner on the front of the machine. When used for gambling, the customer would put any size coin in the slot. The coin would show up in a little window on the right side so that the Casino owner could verify the amount. The lever was pressed and the reels would turn. If the final three images matched a fortune conbination, the customer would win. Each fortune contained a number (two, four, eight, twelve, sixteen or twenty). The amount of the coin multiplied by the number in the fortune would be the total winnings for the gambler.